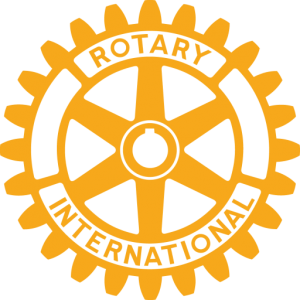 Rotary – People in Action! 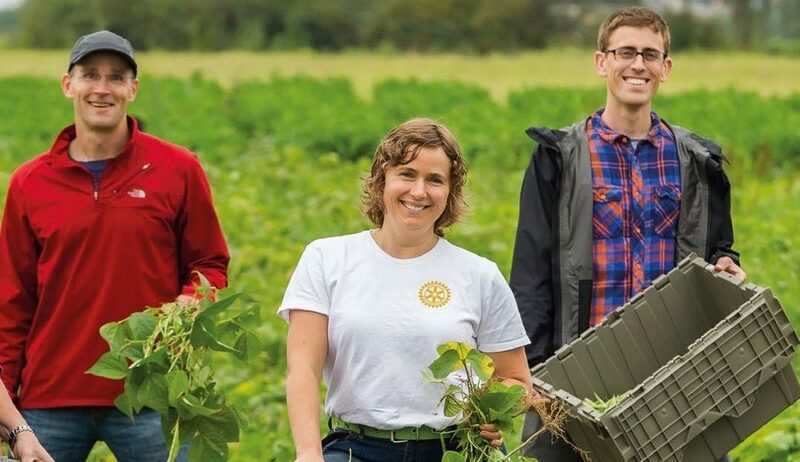 Rotary in GB and Ireland has just released the first of a number of new short videos which tell the story of Rotary and are aimed at showing the public at large exactly what what we do to help support local communities. There will be a total of 9 videos which will be released “on the drip” during January and February and will feature on this page of our website. From today we will be linking up our social media links with the videos via our Facebook and Twitter pages. Here are three new videos below which you can click on and view straightaway! They feature new Rotary Satellite Clubs in action similar to the new Group that we are developing in Caterham. If you are not a member of Rotary and would like to know more about how you could become part of our People in Action programme please go to our contact page and complete your details and we will contact you. We now have a “menu” of membership opportunities which have been designed to suit individuals life styles.